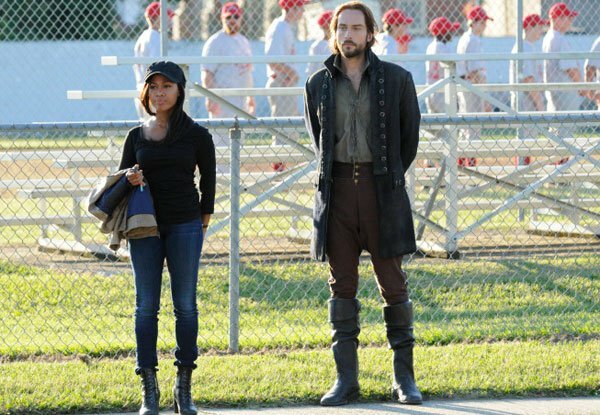 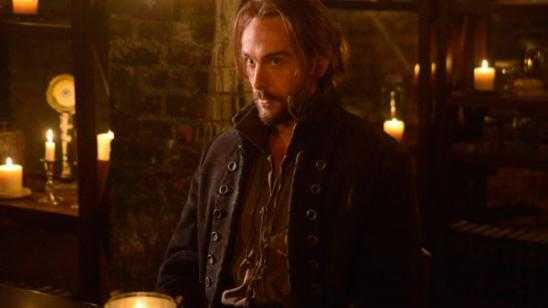 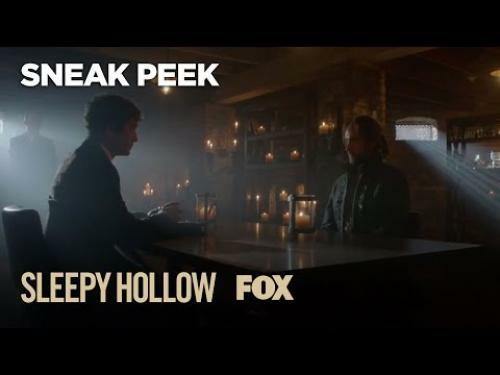 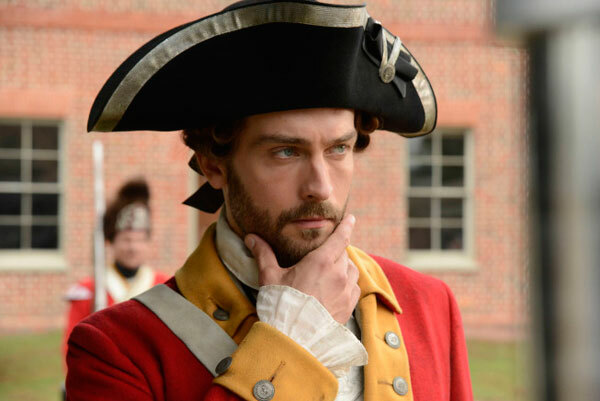 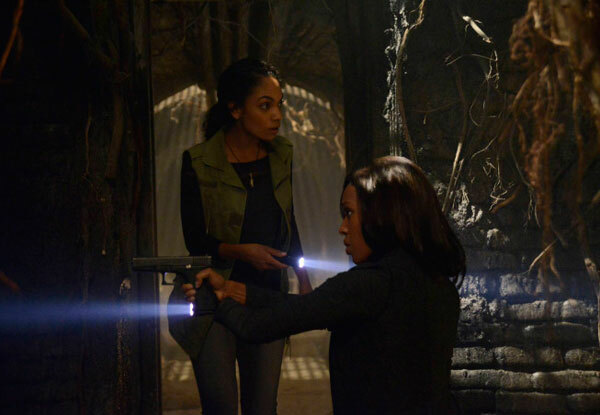 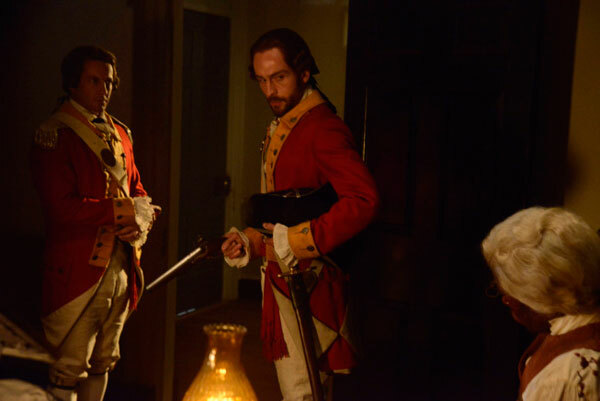 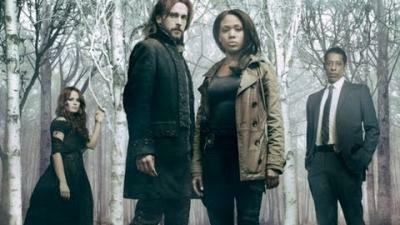 When Ichabod Crane (Tom Mison) goes missing, his wife, Katrina (Katia Winter), appears to Lt. Abbie Mills (Nicole Beharie) in a vision warning her that the Headless Horseman will return to Sleepy Hollow by nightfall. 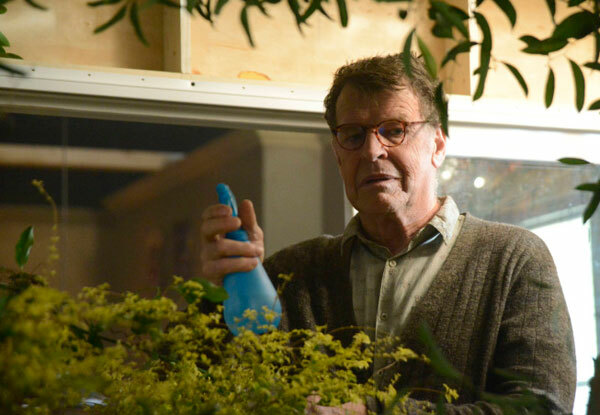 A frantic Abbie seeks help from the mysterious Henry Parrish (guest star John Noble), who holds vital clues about how Crane can vanquish his dangerous blood tie to Headless. 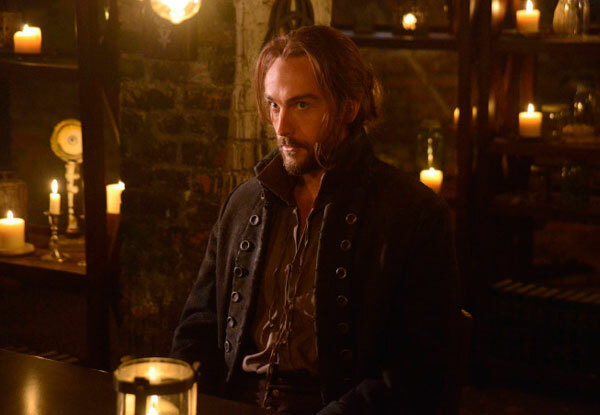 Meanwhile, an encounter from Crane’s past weighs heavily on him, and details about his first encounter with Katrina are revealed.